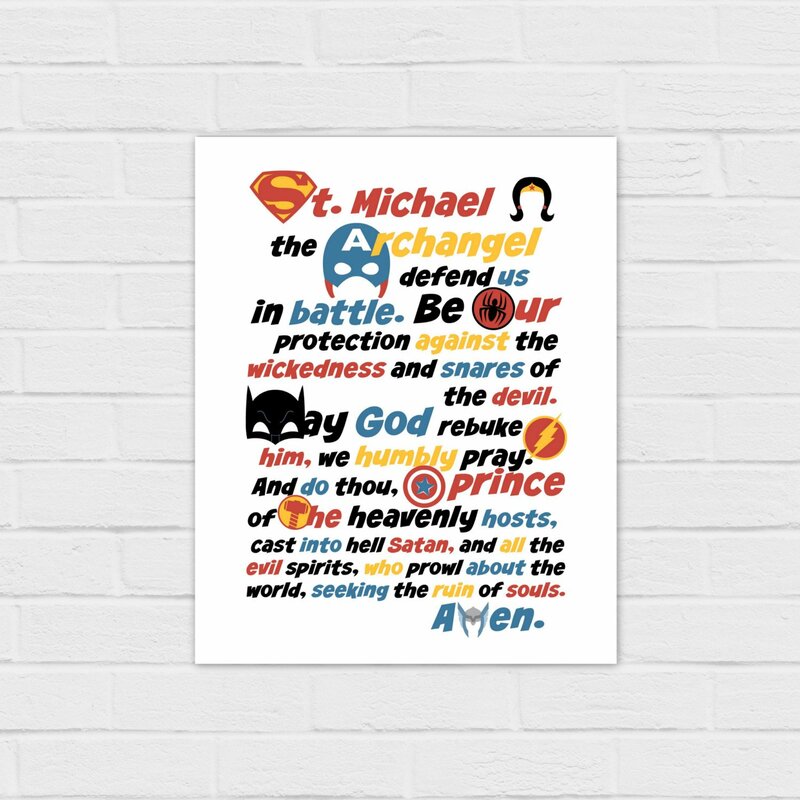 The St. Michael Prayer, in a superhero theme. St. Michael the archangel, defend us in battle. Be our protection against the wickedness and snares of the devil. May God rebuke him, we humbly pray, and do thou, o prince of the heavenly host, cast into hell Satan and all the evil spirits who prowl about the world seeking the ruin of souls. Amen. 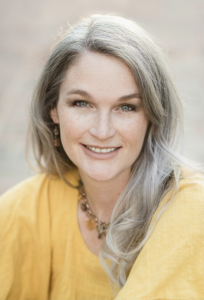 This listing is for an instant download — You will receive one 8×10 inch image that you can save to your computer and print on your own printer or at your local print shop. It will print well up to at least 16×20. As well as another version of the St. Michael prayer. Or in square, 8×10 or holy card versions for Police, Navy, Air Force, Army, and Marines. All listings are in the shop. 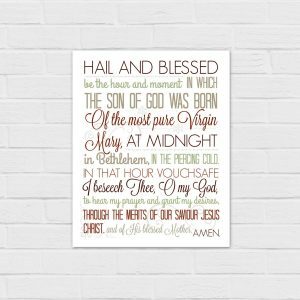 For a small fee, this image can be resized, made into holy cards, or personalized. Contact me at CatholicAllYear@gmail.com for more information. A link to your download will be emailed to you once payment is processed (usually in only a few minutes). Please note that Catholic All Year does not sell any physical products. All listings are digital files. Thank you for visiting Catholic All Year! LOOKING FOR SOMETHING JUST FOR YOU? ASK FOR A CUSTOM LISTING. 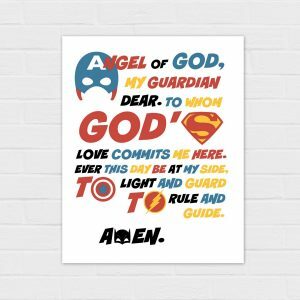 WE CAN DESIGN JUST THE RIGHT PRAYER, QUOTE, VERSE, HOUSE RULE, OR QUIPPY QUIP FOR YOU. The designs sold at Catholic All Year are for personal use only. 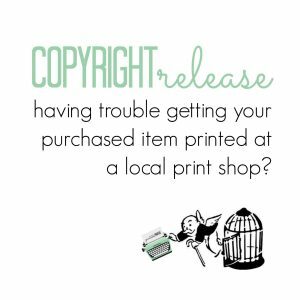 You are welcome to print them as many times as you like for your home or as gifts. The designs can not be used for any commercial purpose or resold. If you’re not sure, just ask.